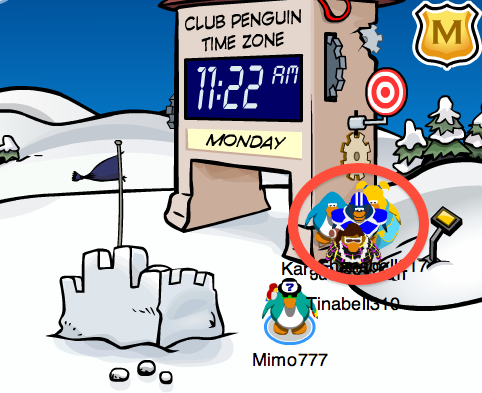 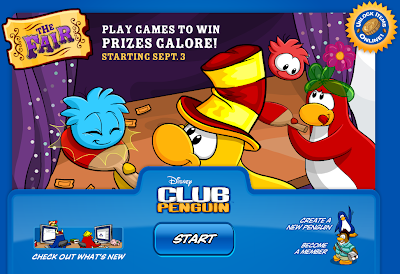 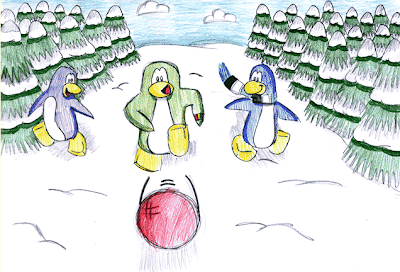 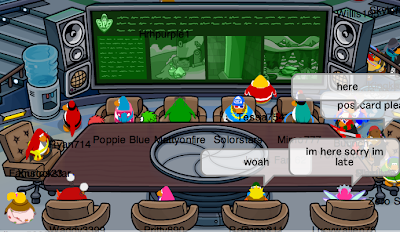 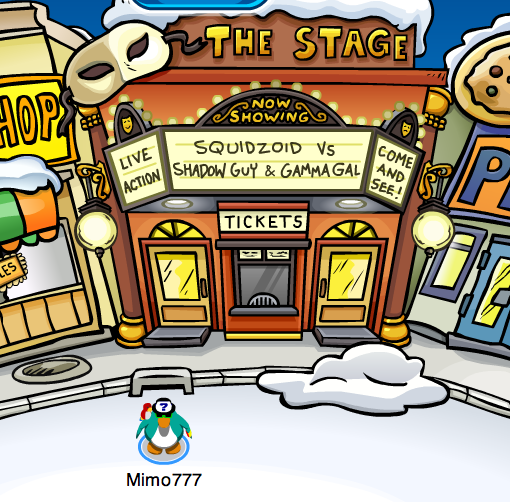 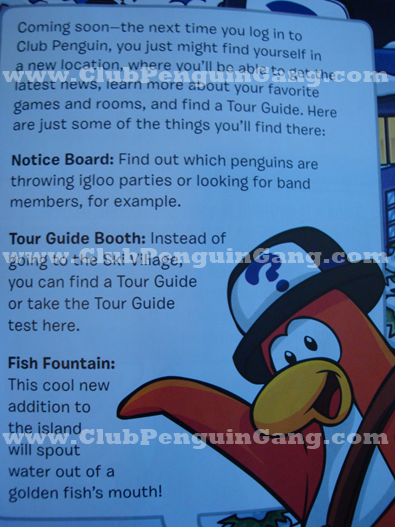 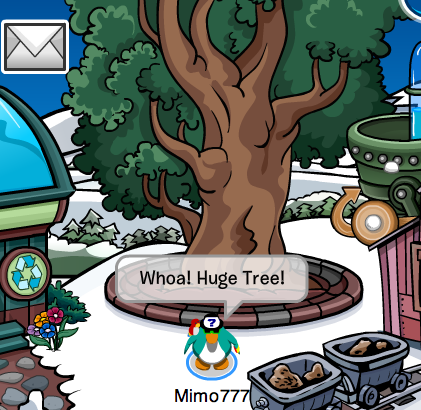 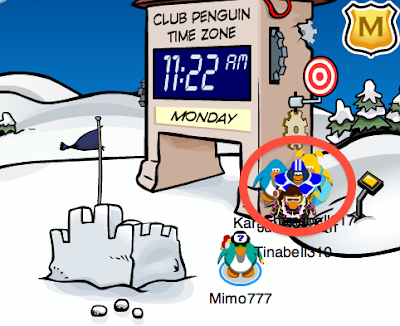 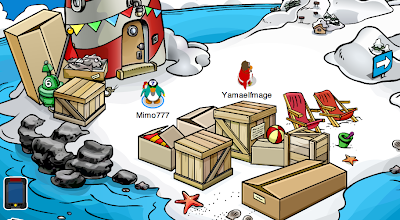 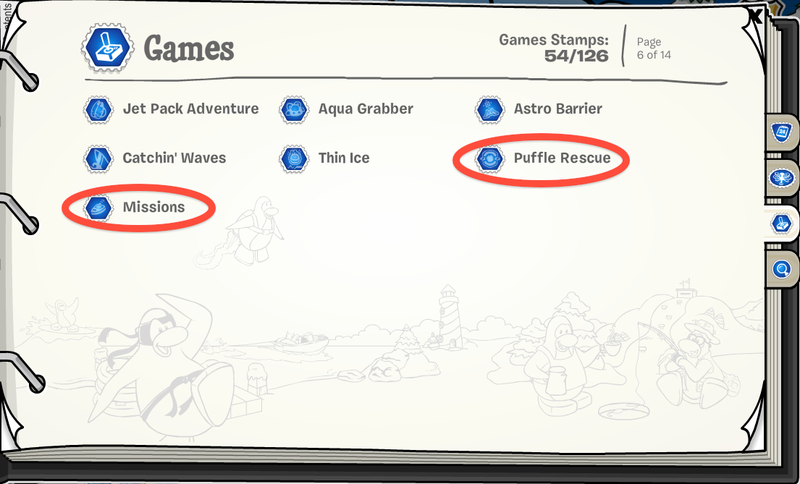 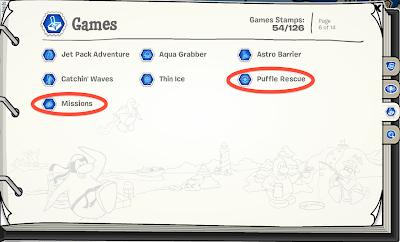 Rockhopper Is Getting FAIRly Close to Club Penguin! 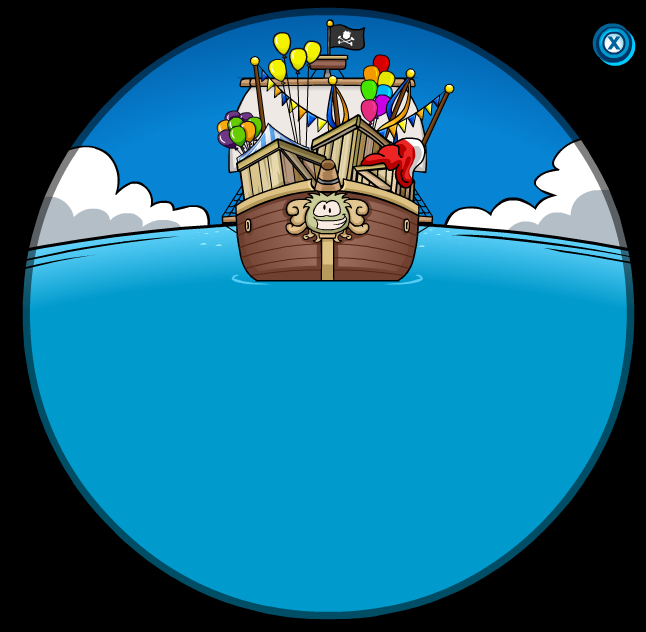 Just a few more days 'til one of the best parties of the year! 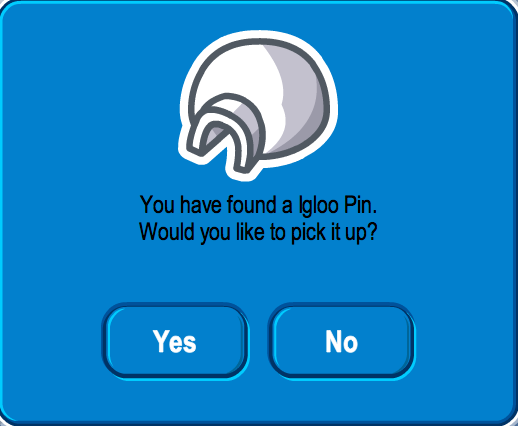 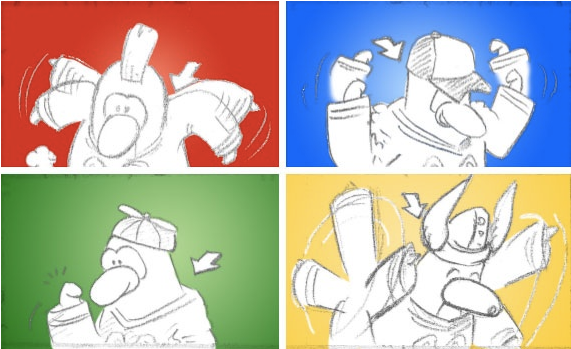 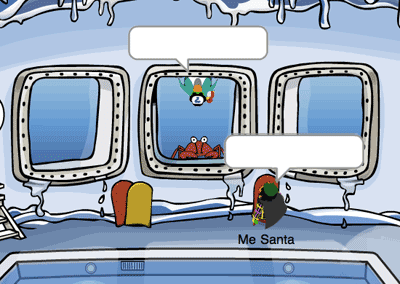 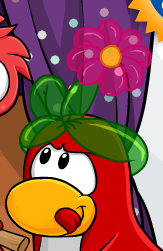 Do you think Rockhopper will be bringing Silly Bandz with him? This is so cool! 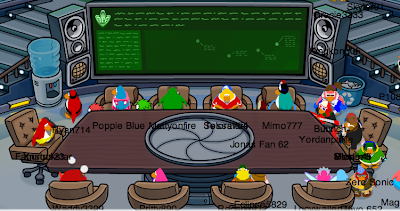 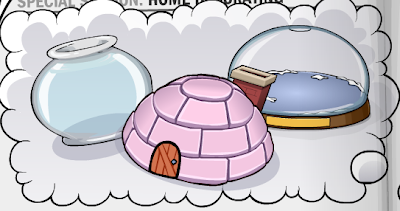 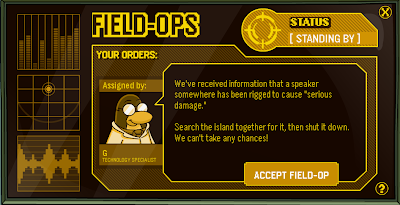 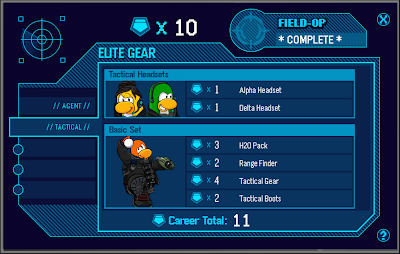 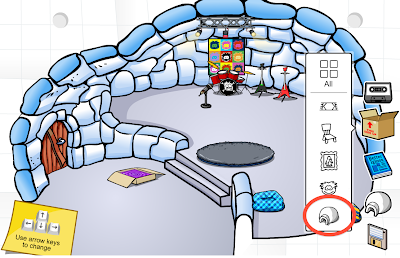 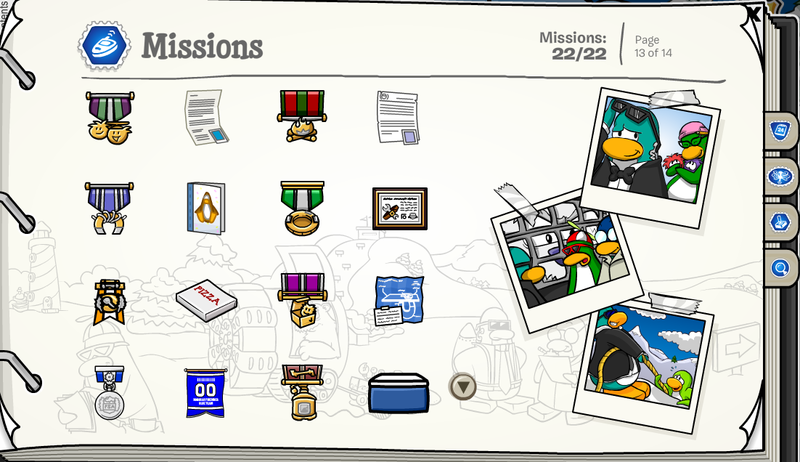 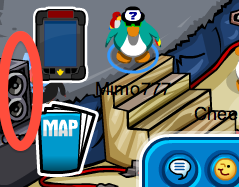 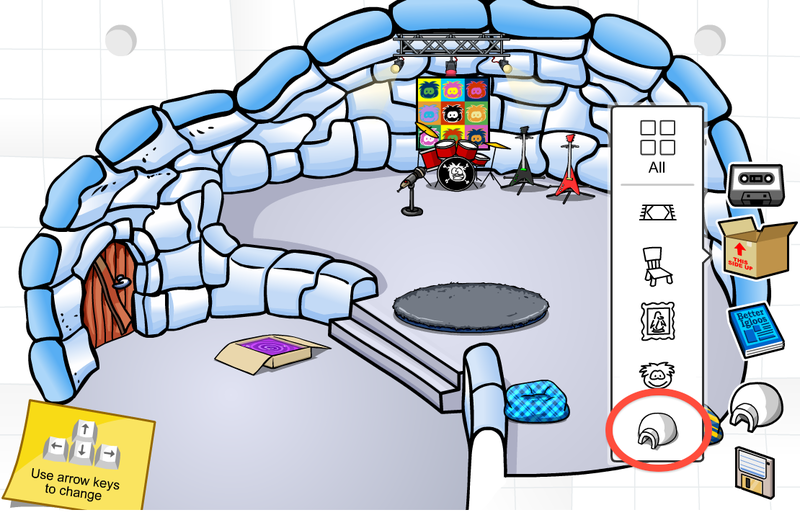 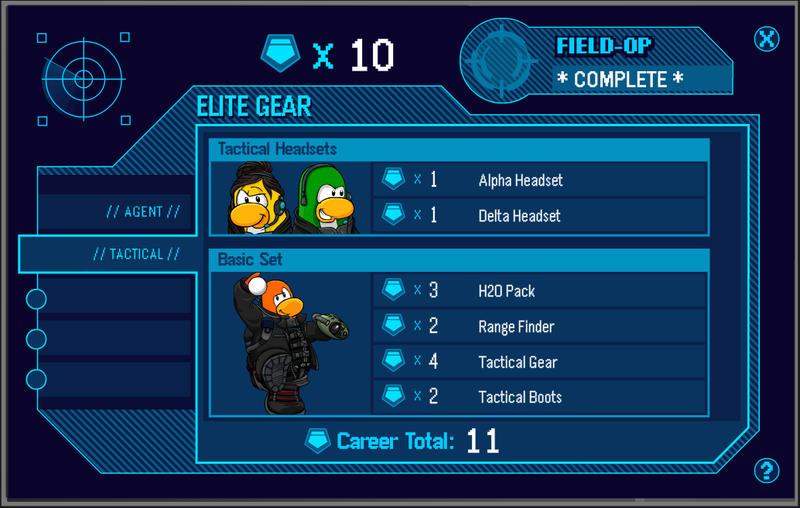 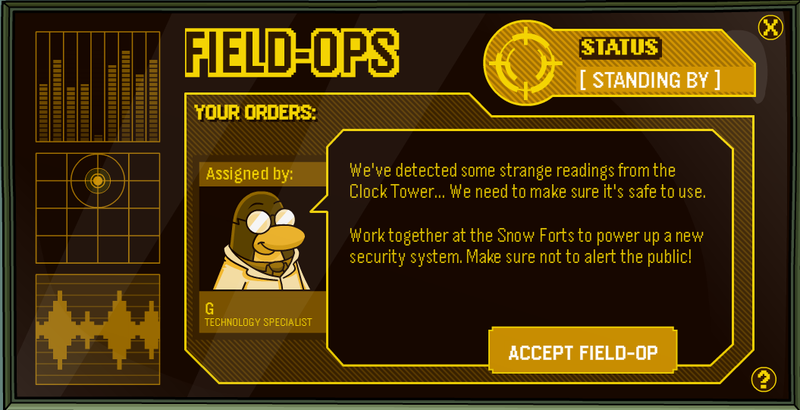 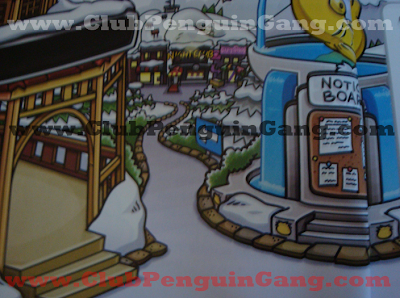 Do you think it is a clue that possibly new EPF doors will open up to the Command Room? 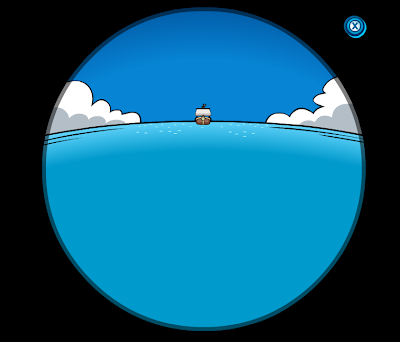 It looks like one will be at the Beach and one at the Cove. 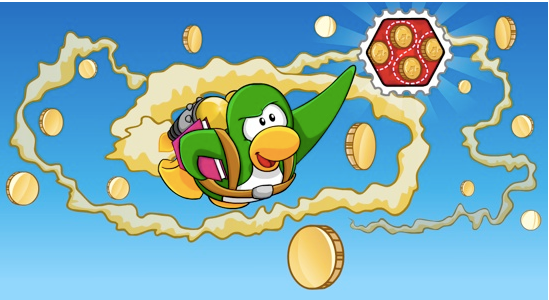 Or, do you think it is some sort of new mission? OR more likely some sort of transport tubes? 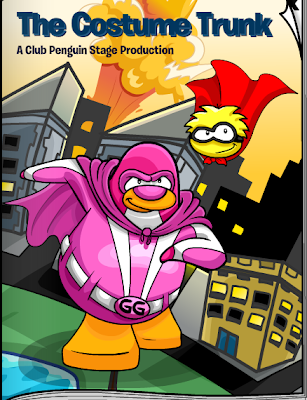 Hmm, what DO you think the movie means? 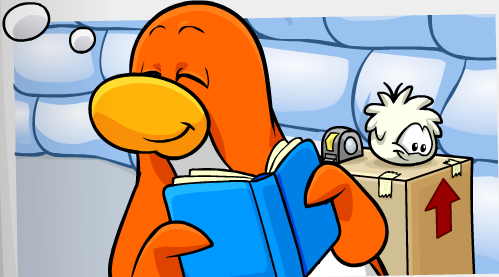 I can't wait to hear all your awesome theories!